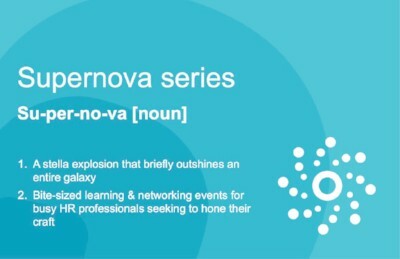 The Supernova Series: Operating Model this, and Org Design that! 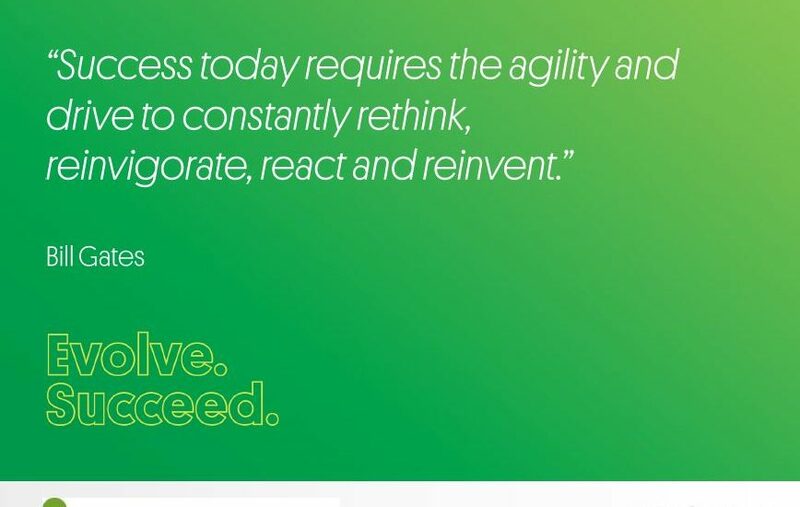 Agility and Culture, what does that even mean?! 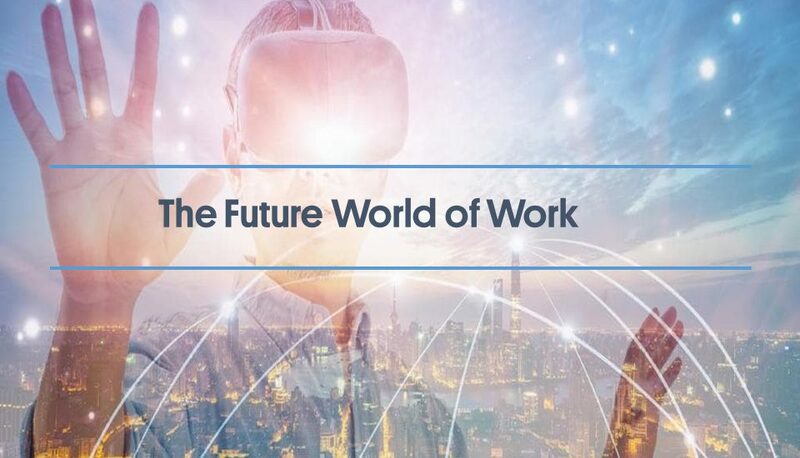 Future World of Work. Are we ready? Supernova breakfast to kick-off 2018! Design Thinking is a well established methodology used by designers to solve complex problems, and find desirable solutions for clients. In more recent times its application has crossed into consumer, product development and anything that has an end user or customer. The emergence and use of design thinking to help focus on employee experience is challenging the way HR/OD & L&D activities are delivered. Come along to listen, and be inspired by stories and insights of organisations who are incorporating these principles to support impact and innovation when it comes to activities related to performance, change and capability development. 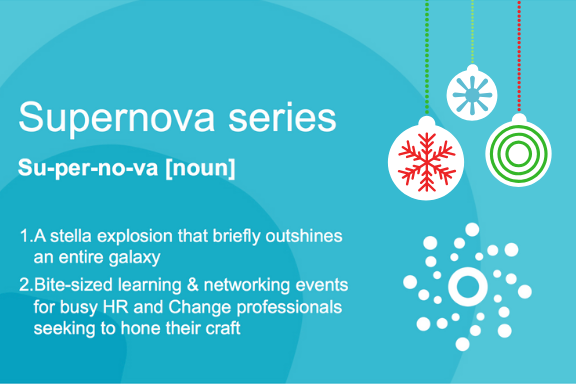 The Supernova Series: The Agile Organisation – Is it the most viable approach to lead Change & Transformation? 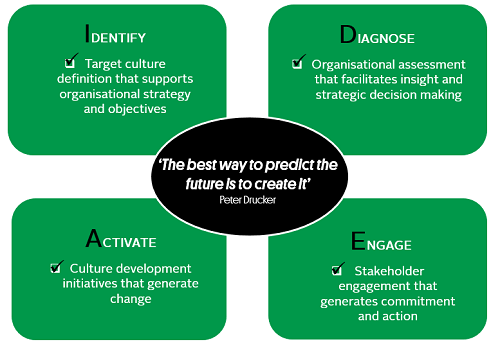 Curve Group is a dynamic new breed of business improvement consultancy with expertise in people, culture and change. 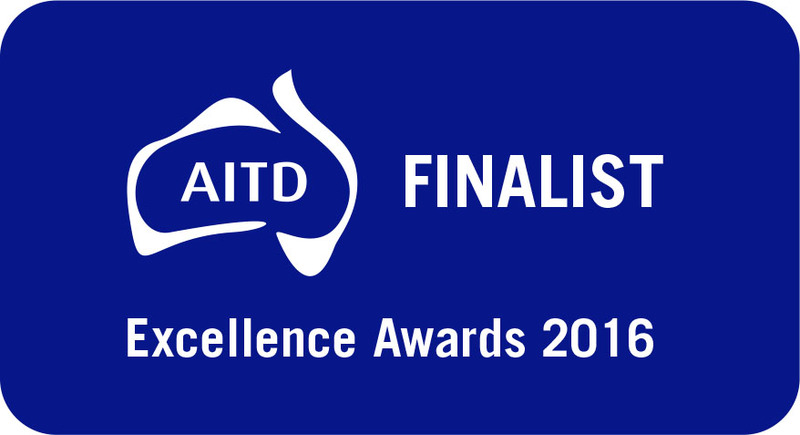 With regional headquarters in Australia and Singapore, we combine business psychology principles with pragmatic commercial acumen to create people orientated solutions that break the mould.